That Maybelline has just launched a ton of ranges in India is no secret! You have to be living under a rock to not know it yet! They launched the Fit Me range, the Super stay nail varnishes and what I got most excited about - Lip Gradations (Known as Color Blurs abroad). I just got one to try. I got one in Pink 2. 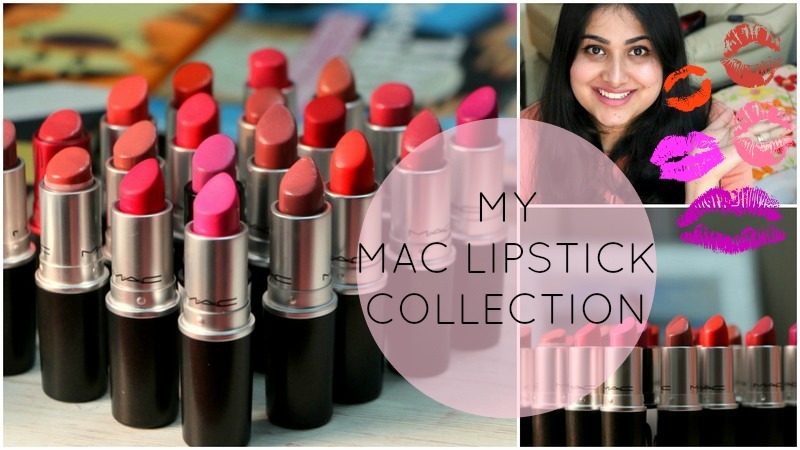 MAC Lipsticks are some of my favourite lipsticks! And you know that if you've seen my latest humongous MAC Haul here! But they're not the most affordable ones. I'm back with a Haul for you guys. I'm at a new place and things are different. You know if you've watched my Life Update video here. The constant moving and constant change feels good . Like I can deal with it and even enjoy it right now in life, but it is taking a toll on my skin and hair and health. The constant pill popping isn't helping and my skin care routine needs to be worked on. Oiling my hair regularly isn't happening, because of the 100 social commitments (and the parties we throw to break away from said social commitments don't leave me any time to really wash my hair post oiling that much). 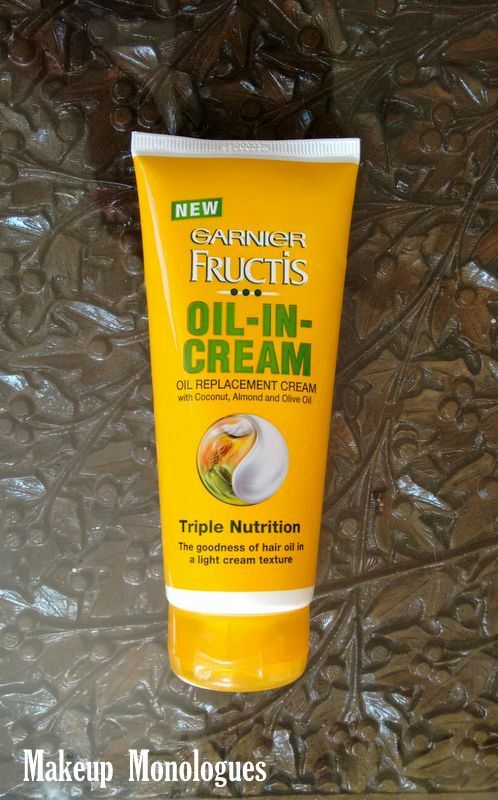 But the only thing I am able to fit in my schedule right now, with some good results is this- Garnier Oil In Cream. And I'll tell you why. But tonight, alone in my pj's, with a face full of makeup, munching on deep fried, unhealthy snacks (Here) and watching a chick flick, I couldn't have been happier! I wanted to Blog and while a post like The Best and Worst of 2015 would be more appropriate, I just couldn't look beyond this pretty, bright, mood uplifting, NYE appropriate Pink Lipstick! Oh My God! I'm thrilled! You know, It's an auspicious day today and I got a mail saying Makeup Monologues made it to the Top 50 Beauty Blogs of India according to Rebateszone.com .